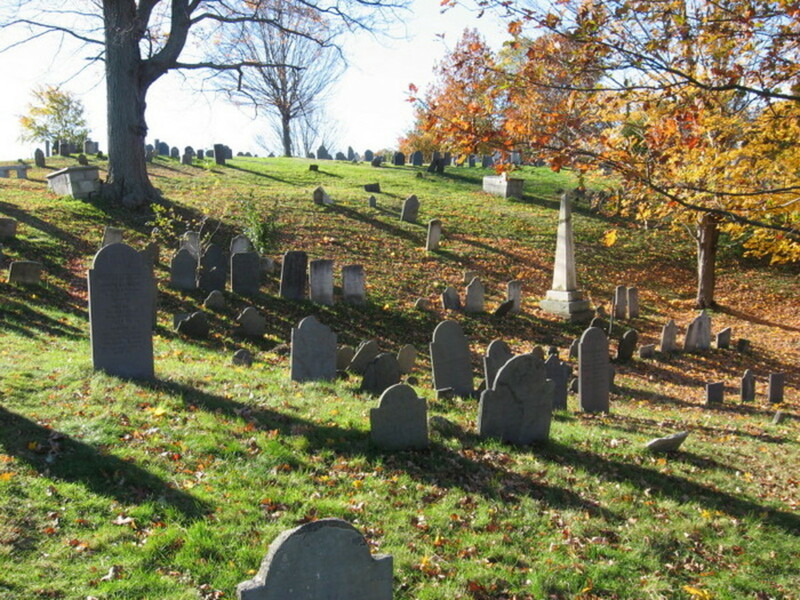 The Old Hill Burying Ground was established in 1729 in Newburyport in Essex County behind Frog Pond and the Superior Courthouse. There are over 2,000 interments here. This cemetery has quite a history of strangeness. One of the odd things that happens here is occasionally a visitor to the cemetery will seem to become possessed. They take on different personalities but return to their normal selves after leaving the cemetery. There have been sightings of the ghosts of a man and a woman walking away from the Pierce tomb. The tomb was built in 1863 and contains seven members of the Pierce family. Another ghost here, or partial ghost, is that of Colonel Moses Titcomb. 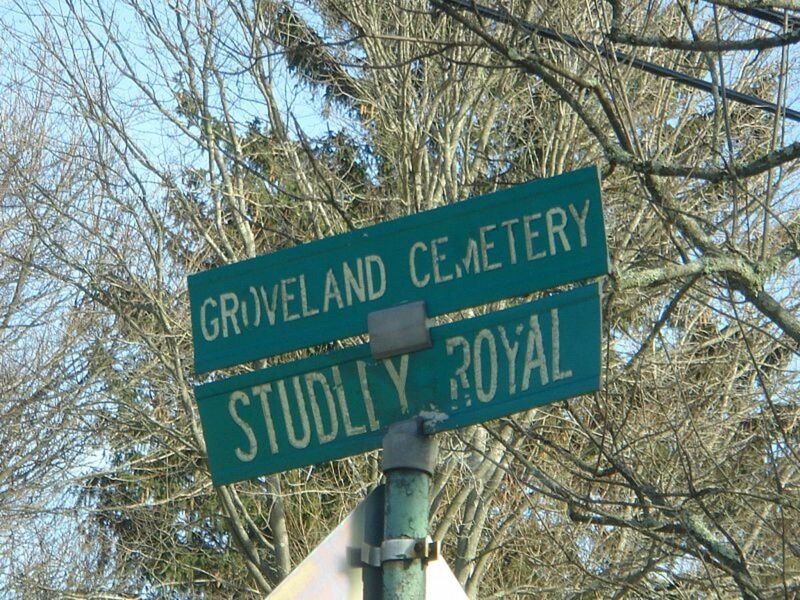 Sometimes his ghost head is seen poking up through his grave. He died in 1755. 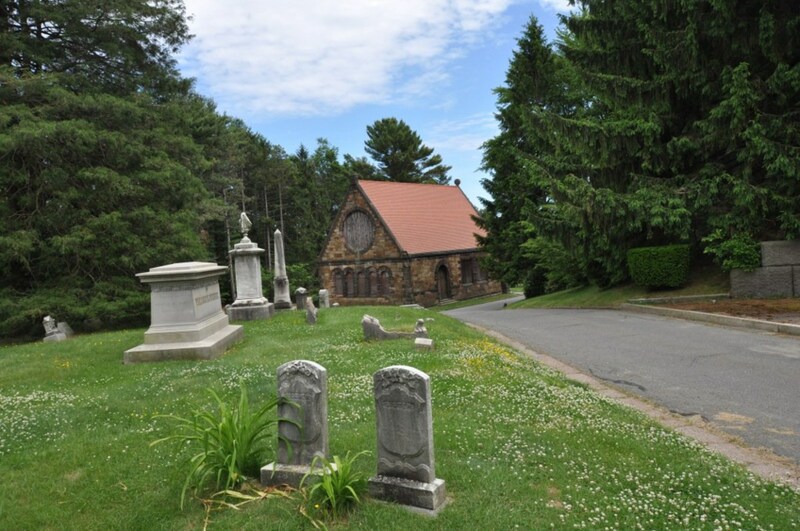 Ridgewood Cemetery is located in North Andover in Essex County. The cemetery opened in 1850 and was placed on the National Register of Historic Places in early 2016. There are about 3,000 interments here and the cemetery is still active. 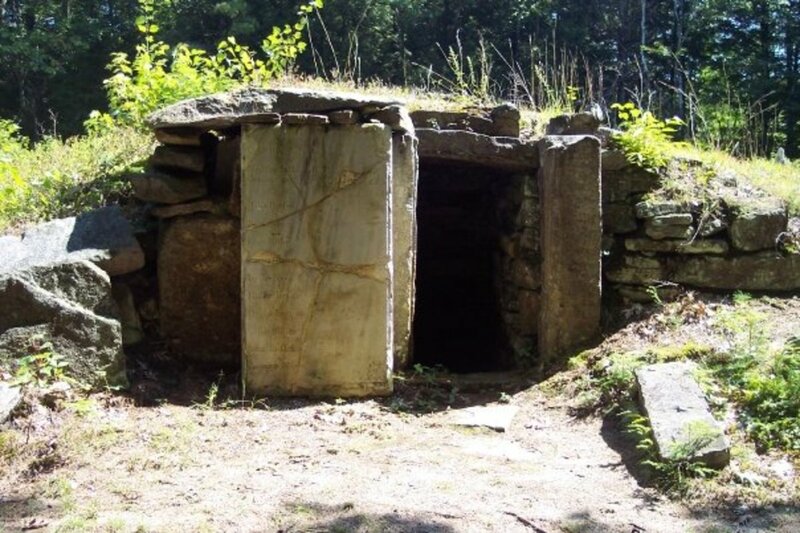 There is at least one ghost here that wanders about the cemetery and the storage building where the tools are kept. Many EVPs (Electromagnetic Voice Phenomena) have been captured here. Orbs and strange colored mists are also easily photographed. 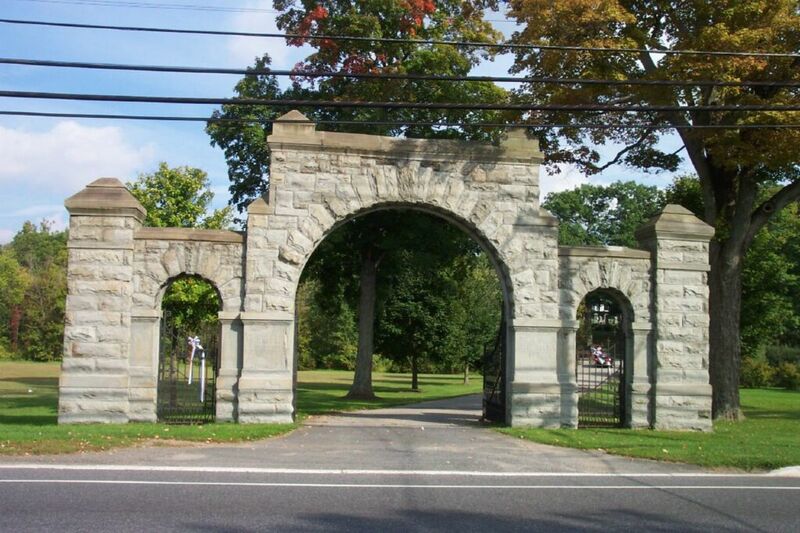 The Endicott Family Cemetery is also known as the Endicott-Russell Cemetery. It is located in Danvers in Essex County. There are at least 51 interments here. There were several unknown British officers buried here in 1774. The oldest grave is that of Mary Smith Endicott who died in 1677. Her husband, Dr. Zerubbabel Endicott died in 1684. They had one child, Hannah, who died in 1704. There are three ghosts here. They are believed to be Margaret Endicott and two of her sons. They were the only three tombstones that were never knocked over. Margaret has been known to wave at people through the gates. There is NO TRESPASSING here due to arsenic and dioxins in the soil. Saint Mary’s Catholic Cemetery was established in 1849 on North Street in Salem. There are over 25,000 interments here. The oldest marked grave is that of Joseph Murphy in 1818. 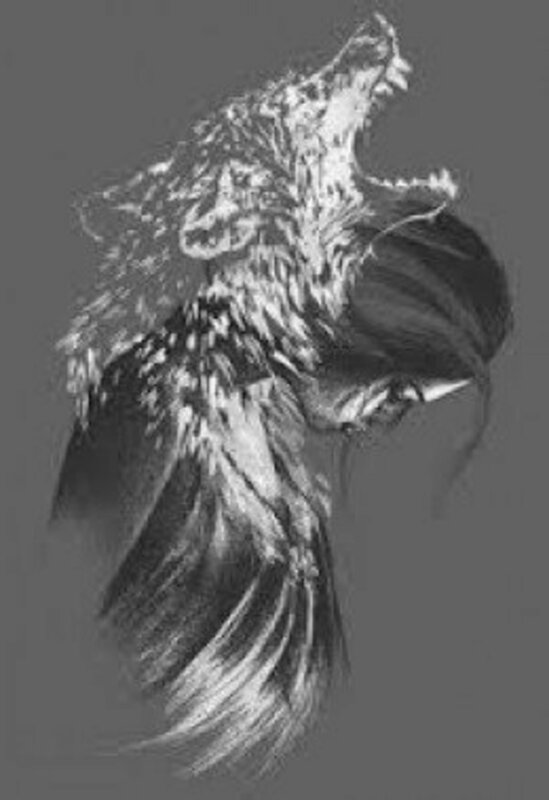 People claim to have the sense of being watched and an unexplainable feeling of evil. They claim to be overwhelmed with negative energy. Witnesses have also reported a grayish figure walking beside them. They’ve also heard the sounds of claws walking on the path. A waist-high light has been seen at the top of the hill. The Howard Street Burial Ground was established in 1801 but has been around much longer than that. It has connections to the Salem Witch Trials. The third oldest cemetery in Salem, Nathaniel Hawthorne’s grandfather, mother and sisters are buried here. There are over 1,000 interments. One of the ghosts here is a name recognized by many. 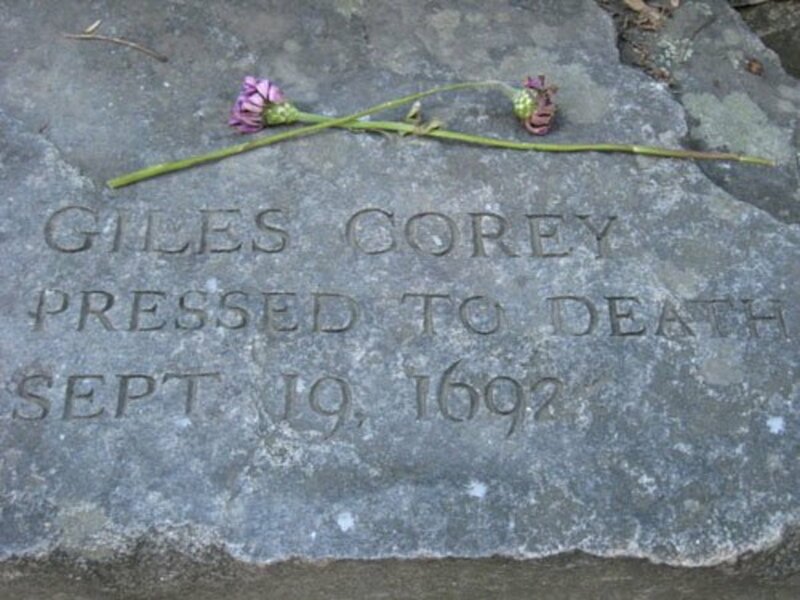 Giles Corey was accused of being a witch and was tortured to death. He never admitted to being a witch and he never denied it either. He was killed at the cemetery and has been haunting it ever since his death in 1692. Visitors to the cemetery claim feelings of dread and some have actually become ill.
Pine Grove Cemetery was established in the 1850s and sits on 82 acres. Located in Lynn in Essex County, there are between 88,000 and 90,000 interments. It was added to the National Register of Historic Places in 2014. There is a stone wall around the cemetery built in 1930. According to Ripley’s Believe It or Not, it is the second longest stone wall in the world after the Great Wall of China. There are several odd occurrences in this cemetery. Visitors have claimed to hear what sounds like whispering, but they can’t tell where it is coming from. There are water fountains here that seem to turn themselves on and off. Little ghost girls are seen skipping around. There are plenty of orbs, mostly white in color. Faces appear in the tombstones. The sound of people inside tombs is heard. There are strange looking trees that appear to have faces on them. 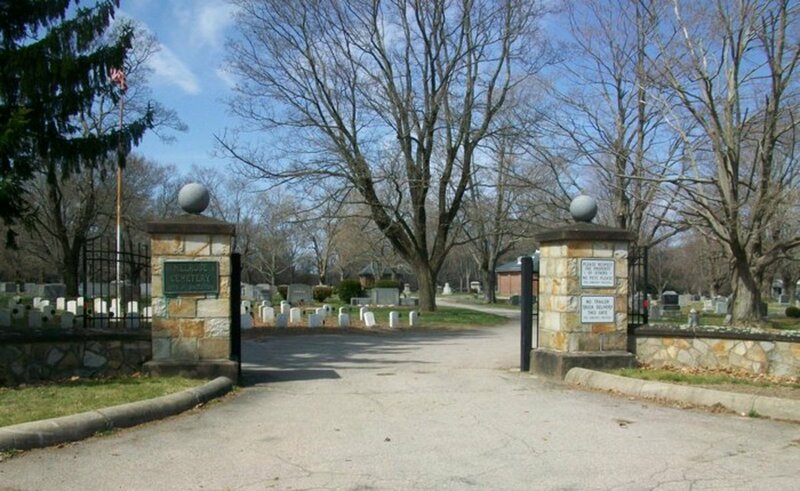 Mount Hope Cemetery was established in 1852 in North Attleboro in Bristol County. 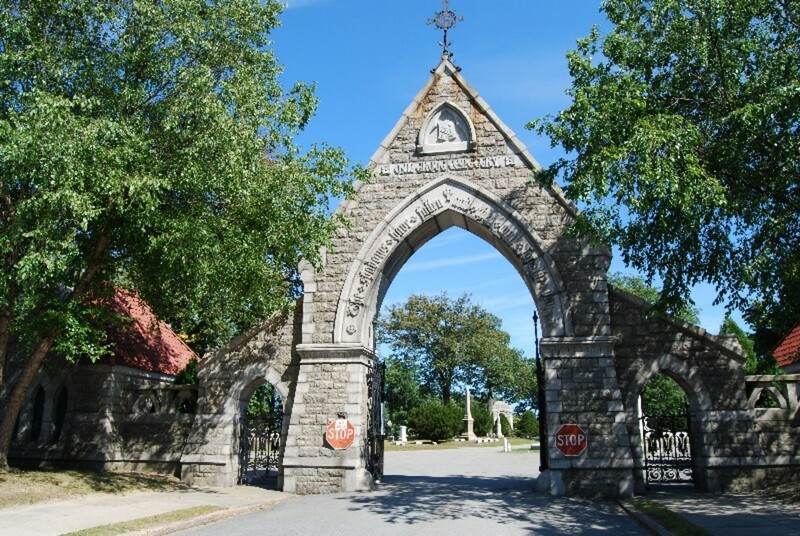 It is adjacent to Saint Mary’s Cemetery and has a gate to it on the east end. There are over 1,500 interments here. The oldest marked grave is that of Captain Mayhew Dagget who died in 1752. There is a beautiful statue of Jesus here that is supposedly haunted. If you stare at the statue from a distance it seems to start dancing humorously. While this might very well be just a trick of the eyes, there are actual ghostly phenomena here. Local paranormal enthusiasts, Shoveltown Investigators, investigated this cemetery in June of 2016. 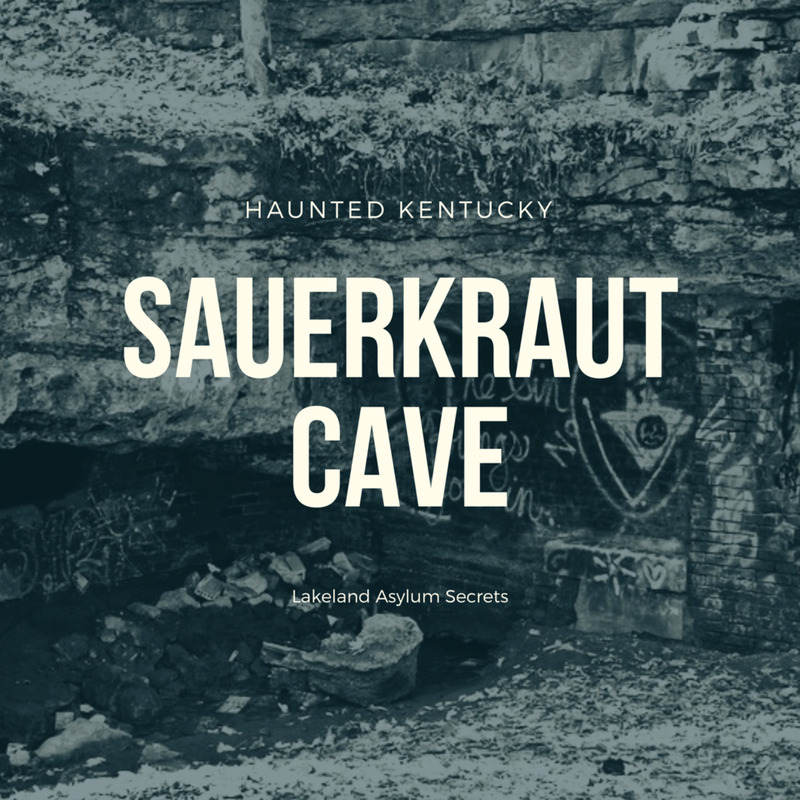 Every member of the group reported shadowy figures, voices, and even full body apparitions. There is intense energy, especially in older sections of the cemetery. One member saw a ghost peeking at him from behind a tree. There were some tombstones that seem to beckon but once there nothing was seen. 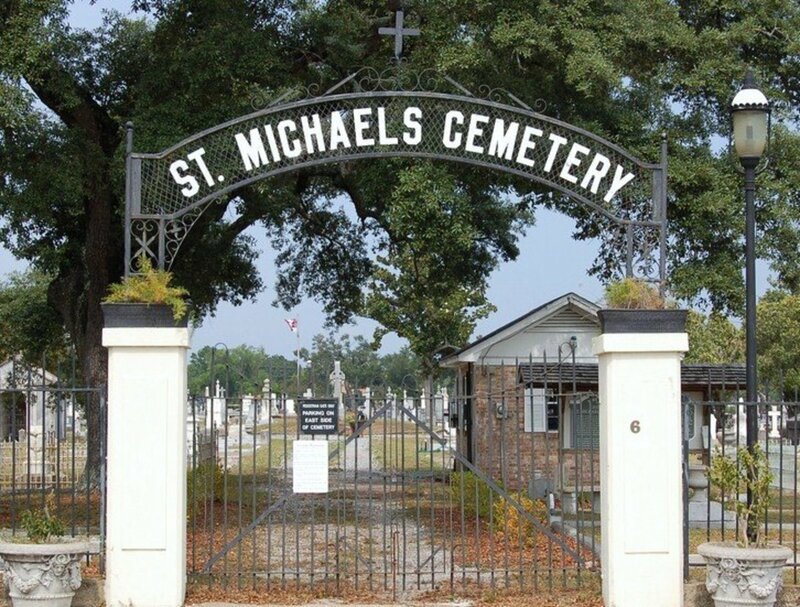 Saint Stephens Cemetery was established in 1889. It is located on South Main Street in Attleboro in Bristol County. It has over 1,300 interments. There is an entire family of ghosts here. The Doucette family includes two-year-old Doris, her father Eugene, and mother Albertine. The ghosts appear and disappear. A child’s footsteps can be heard on the pavement. 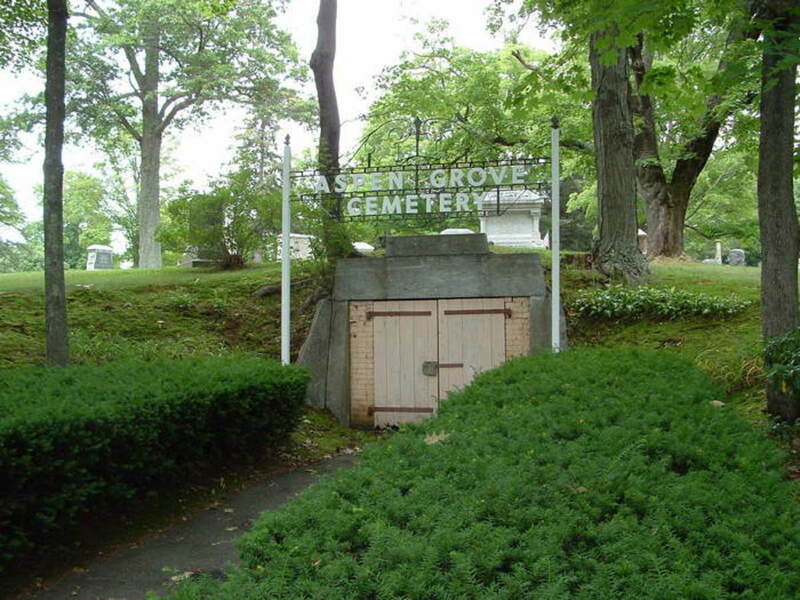 Oak Grove Cemetery is located in Fall River in Bristol County and was built in 1855. It has grown from 47 acres to around 100 acres. There are over 50,000 interments here. The most famous of which is Lizzie Borden. Her family is also buried here. Visitors to the cemetery claim to hear screaming coming from the Borden family plot. People on the outside of the cemetery report unexplained lights inside the gates late at night. Ellis Cemetery is located on Wolf Island Road in Mattapoisett. There are around 100 interments in this Plymouth County cemetery. The oldest with dates are Ellis Bolles, who died in 1825 at 26 years of age, and his father, Samuel, who died two years later. The only ghosts here are on the edges of the cemetery in the woods. Many of the trees have the ghosts of people hanging from them. 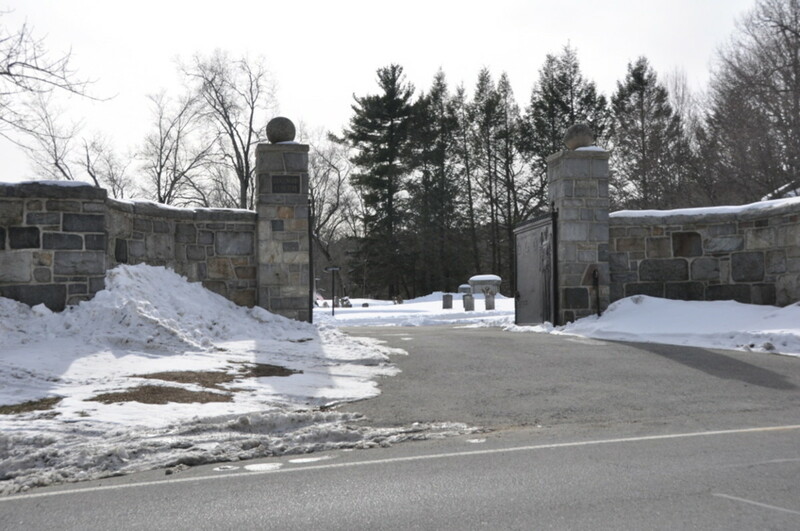 Melrose Cemetery sits on 126.5 acres in Brockton in Plymouth County. There are over 20,000 interments here. Massachusetts governor William Douglas is buried here. The oldest marked grave is of Ephraim Cole in 1775. Running footsteps are often heard throughout the cemetery. Laughter can be heard coming from the back left corner of the cemetery. 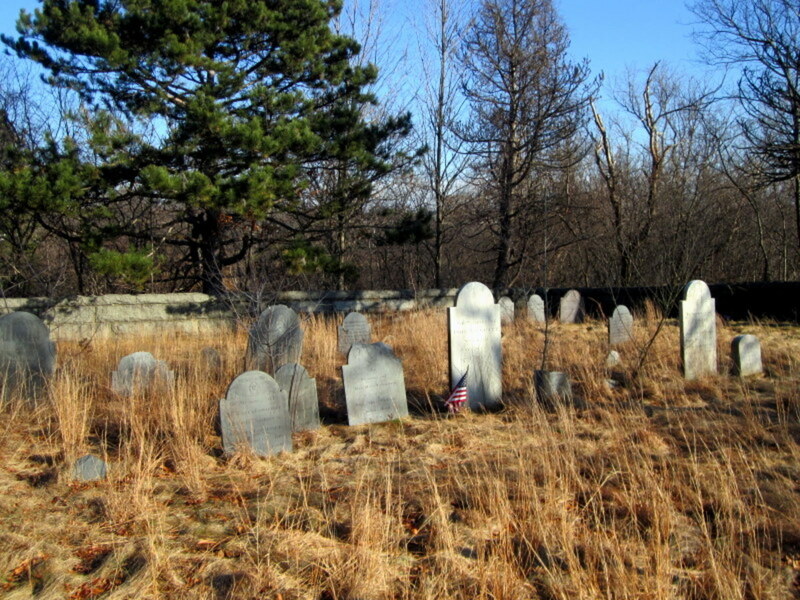 Groveland Cemetery was established in 1720 in Scituate in Plymouth County. 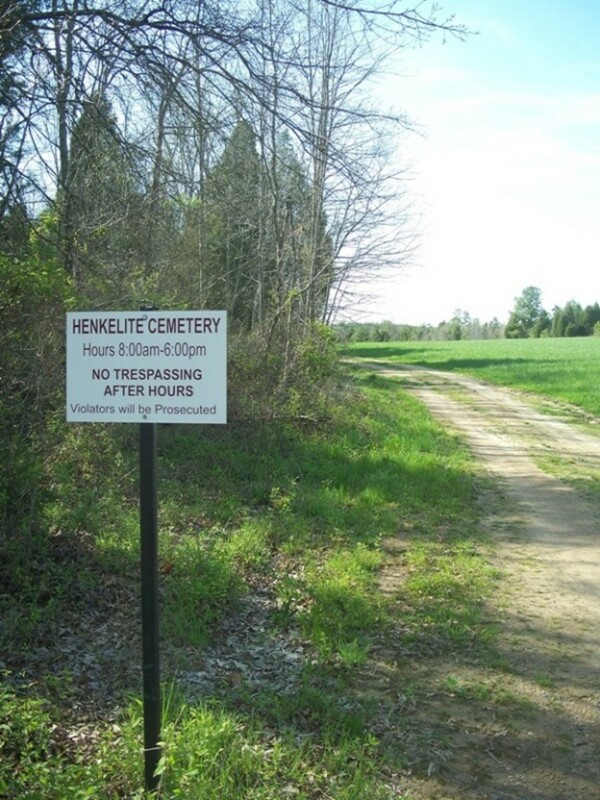 It is a private cemetery with over 1,500 interments and burials are still occurring. The oldest marked grave is Martha Peirce (this is how it's spelled on the grave marker) in 1700 at age 22. Many ghosts roam this cemetery, especially on the western edge. When pictures are taken of tombstones at night, members of the family show up in the printed photos. 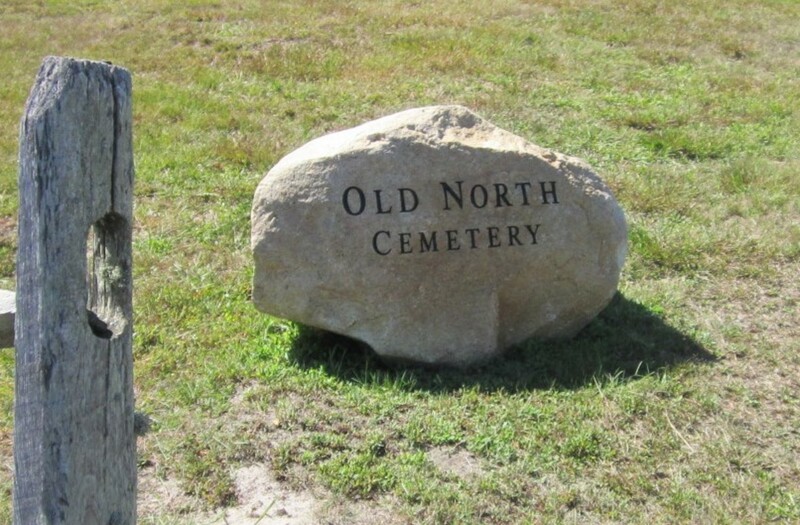 Old North Cemetery is on the island of Nantucket on New Lane. It is the second oldest cemetery on the island. There are around 650 interments. The oldest marked grave is that of Abigail Coffin Gardner in 1709. The predominate surname here is Coffin. The cemetery is haunted by a little girl named Mary Abby. She has talked to other children, asking them if they’d seen her father. In the early 1980’s while clearing away brush her tombstone was found at the edge of the cemetery.